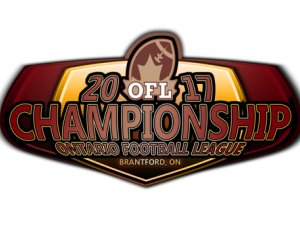 Congratulations to our Tyke Predators who defeated Guelph 42-32 in OFL Championship on Saturday Nov 4!! Our Peewee Predators played their hearts out in a battle against TNT express in the Championship game but unfortunately did not come home with a win. Final score 22-45. Keep your heads held high Predators! You showed us what it means to give it your all! We're proud of your effort and determination!